Linda Rowe Gray is a Broker-Associate® with 10+ years of experience in the industry. She specializes in residential real estate, with a special focus on ensuring she can maximize her clients' time and finances on both the buy and sell sides. She has more than two decades of living and working in Saddle River and surrounding towns, and has developed a comprehensive network of business and personal contacts that she can tap into to assist her clients. 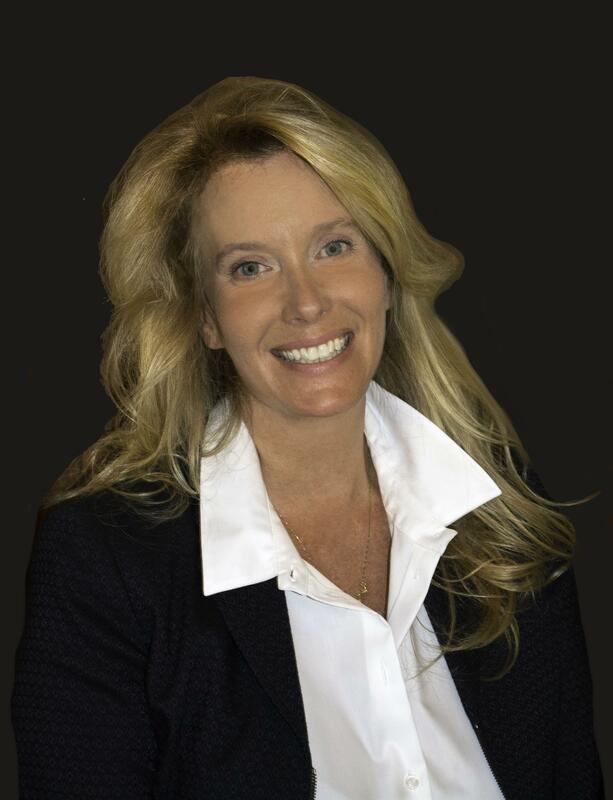 With this experience and her affiliation with Special Properties, Linda is able to leverage the strength of Christie's and Special Properties' unparalleled corporate marketing resources and superior customer service to assist her clients at all phases of the real estate process. Prior to starting her career in real estate, Linda served at IBM, Key Bank, and American Express, helping to build small businesses as well as worldwide financing relationships. Through this business experience, she was able to travel the world and gain a global perspective that has proved beneficial for her real estate clients. Growing up, Linda enjoyed travelling a lot. During her 20 years of marriage, her and her husband have lived in numerous places, including Europe. 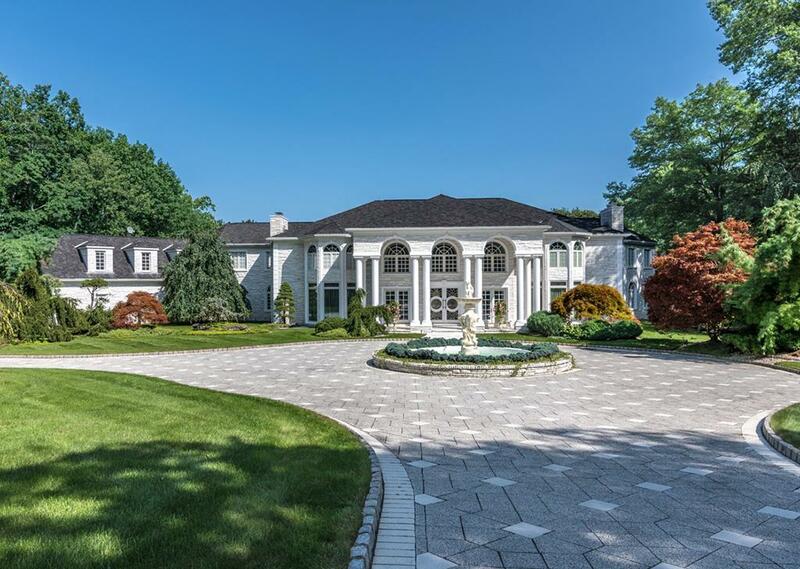 Linda is a member of the Saddle River Valley Club, Saddle River Garden Club, Saddle River Landmark's Committee, Beautification Committee, Zoning Board, and the Wandell School Education Foundation, as well as other local and worthy causes. 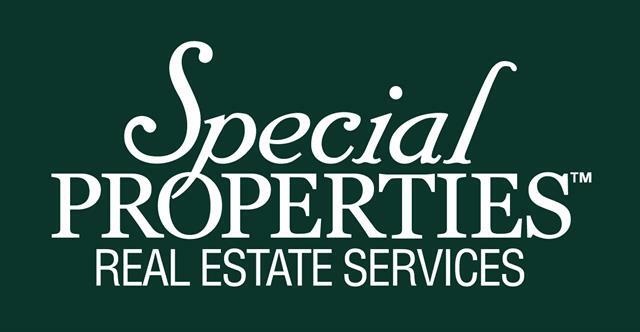 Linda is also a Resident Writer for Saddle River Magazine with a monthly real estate column. She is a resident of Saddle River, where she lives with her husband and two children.